So, my mascara ran out today and it’s the one make-up bag essential that I can’t live without!!! 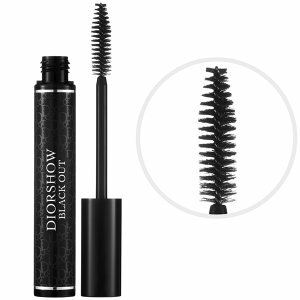 One of the girls I used to work with in Dunnes Stores, back in the day, recommended this mascara to me, back when Dunnes were first stocking Essence and Catrice products. 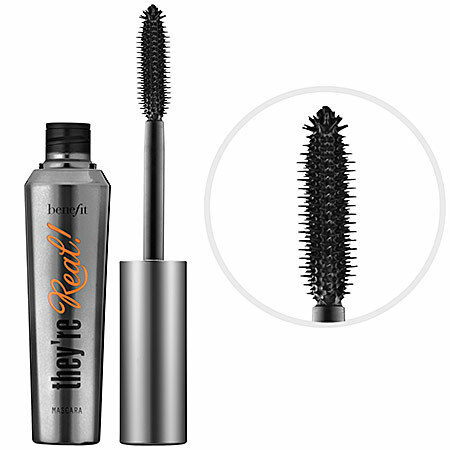 At the time, I was a bit skeptical about how dramatic this mascara would be because it is such a budget product. It didn’t disappoint. In fact, it far exceeded my expectations. All the mascaras in this brand are like a bargain version of Maybelline mascaras, in my opinion. The only downside to these ones is that the formula can dry out quickly and they don’t last as long as some of the more expensive versions. But for €4-who cares?! A favourite of mine since I first started wearing make-up. 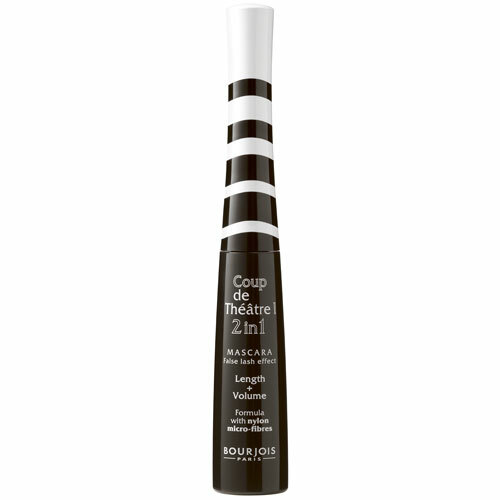 Add length with a coating of the white side and extra volume with the black side, but now it’s all in one step. Amazing. Mid-range pricing and an excellent product-I love Cat Eyes. Collagen and a claw brush create flirty and fabulous lashes. Embrace your inner feline 😉 I love the packaging too. Even the slightest glimpse of leopard print sets my heart racing-hahaha! These are my top picks. 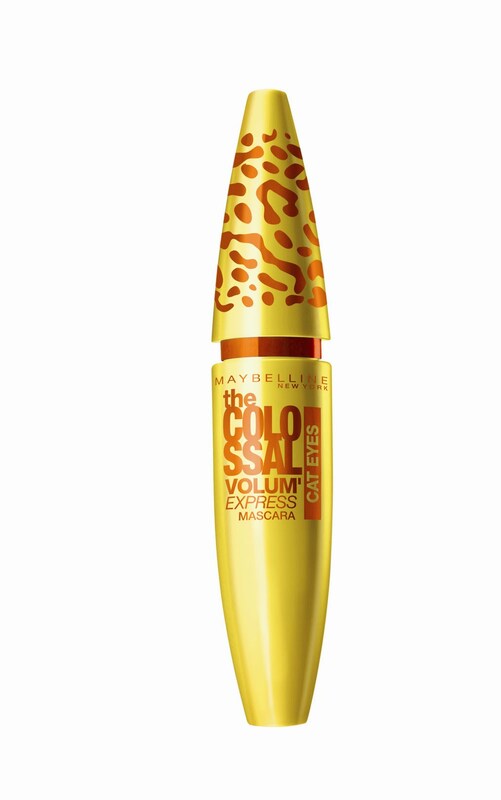 Let me know if you guys have tried any fab mascaras.